Some of the public comments from Mamamia’s Facebook page. 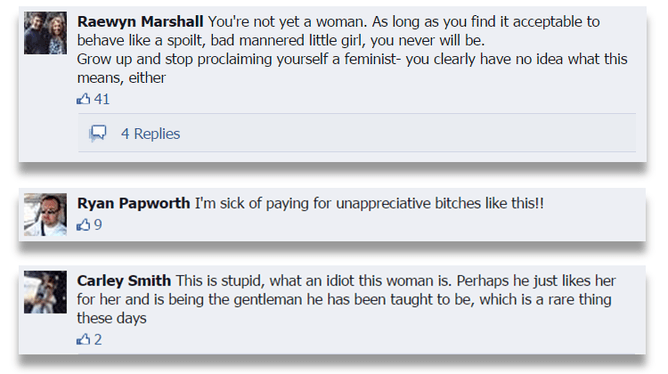 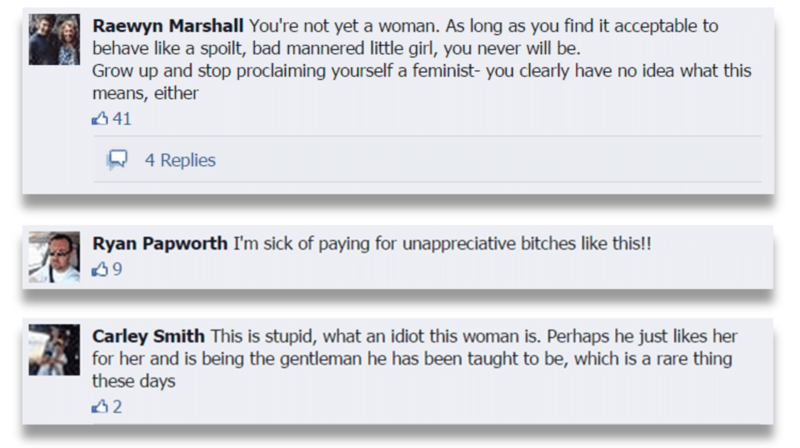 Some more of the public comments from Mamamia’s Facebook page. 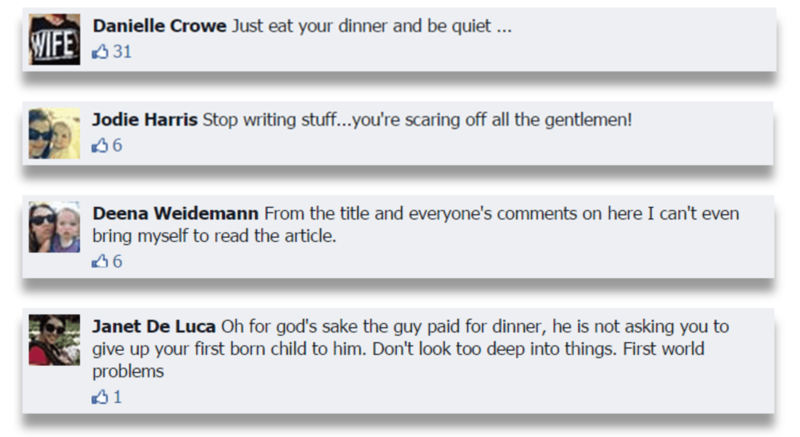 Even more of the public comments on Mamamia’s Facebook page. 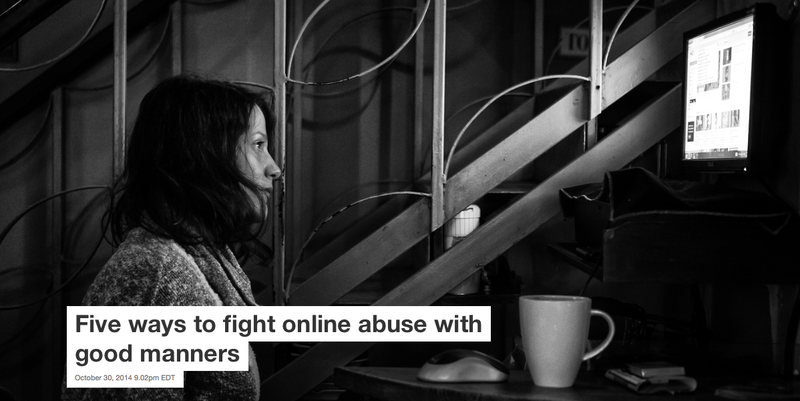 While it can be hard not to feel bruised if someone attacks you online, many trolls are just taking their frustrations out on you. 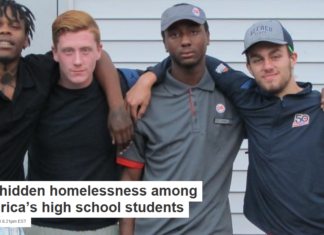 Helen Barcham does not work for, consult to, own shares in or receive funding from any company or organisation that would benefit from this article, and has no relevant affiliations.